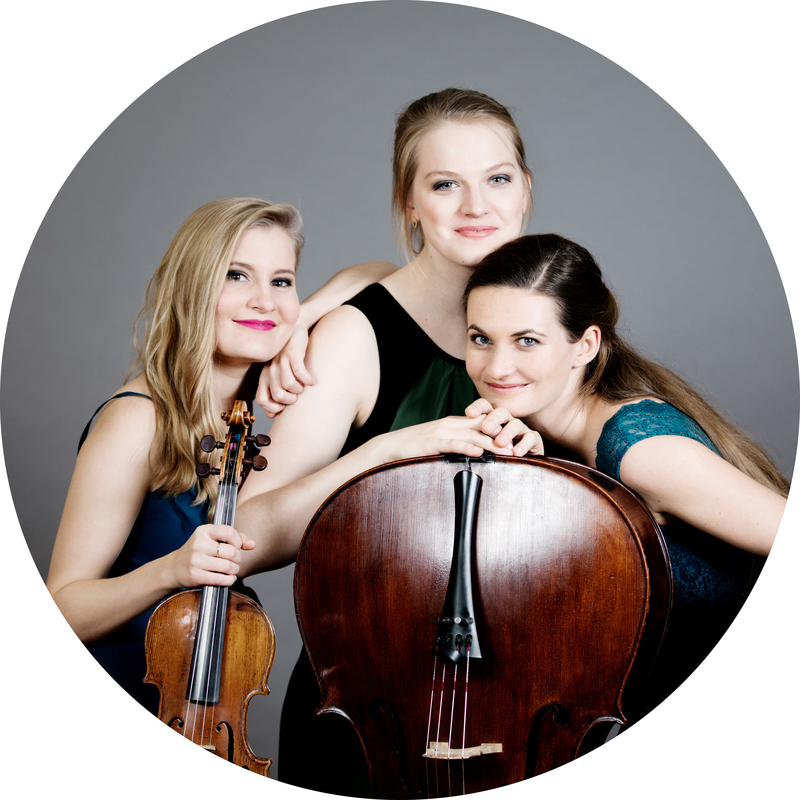 The Trio Artio was founded in Vienna in 2017 by the Austrian violinist Judith Fliedl, the German cellist Christine Roider and the Austrian pianist Johanna Estermann and is supervised by Stefan Mendl and Johannes Meissl at the Univesity of Music and Performing Arts Vienna. Each of the three musicians of the piano trio can already look back on an extensive list chamber music experiences, and thanks to joint concerts in New York, Berlin and Graz, the decision was taken to embark on a musical future together in the form of a piano trio. In only a short period of time, the piano trio has achieved successes such as 3rd prize at the Concorso Internazionale di Musica da Camera Massimiliano Antonelli (Latina Italy) and the Yehudi Menuhin (Live Music Now) scholarship, as well as numerous concert engagements in Austria. Trio Artio has had the opportunity to work with Hatto Beyerle, Miguel da Silva, Mathieu Herzog and Eberhard Feltz as part of masterclasses in Germany, as well as ECMA (European Chamber Music Academy) sessions in France, the Netherlands and the UK. 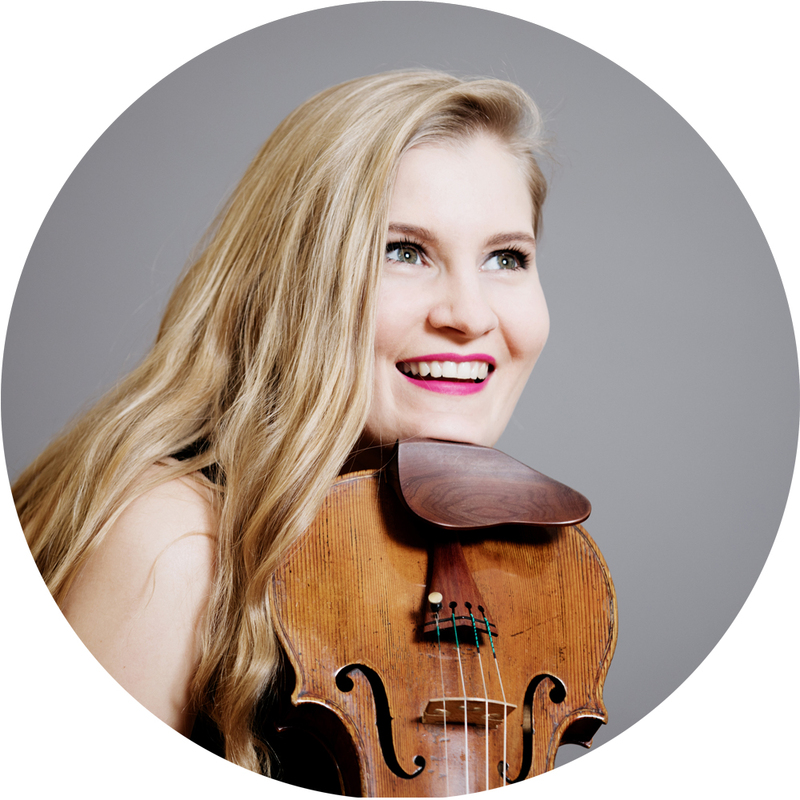 Judith Fliedl, born in Carinthia in 1991, began playing the violin when she was six years old. In 2009 she was accepted into the class of Igor Ozim (University Mozarteum Salzburg). In 2013, she completed her bachelor’s degree with distinction. She continued her master’s degree with Pierre Amoyal and is now a student of Priya Mitchell at the University of Music in Graz. Additionally, she is studying chamber music with Johannes Meissl at the University of Music and Performing Arts in Vienna. Furthermore, she received additional musical impulses through lessons with Leonidas Kavakos, Heinrich Schiff and Pavel Vernikov. As a chamber and orchestral musician, she had the opportunity to play on international concert stages, among others in America, England, France, Holland, Italy and Korea. She appeared at concert venues such as the Wiener Konzerthaus, Festspielhaus Salzburg, Kölner Philharmonie, Laeiszhalle Hamburg and the Berliner Philharmonie. She performed at festivals such as the Pablo Casals Festival, Maribor Festival, Aurora Festival and the Musiktage Mondsee. Judith Fliedl has won several prizes at national and international competitions such as “A. e V. Marcosig”, “Gianluca Compochiario”, “Brahms Competition” and “Lions Competition”. 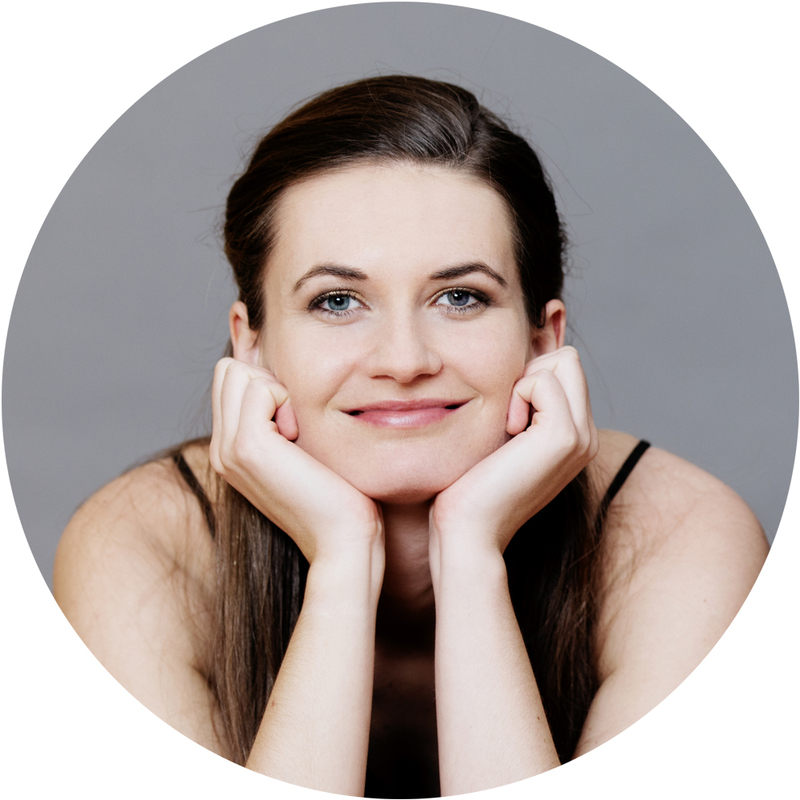 She has gained long-time experience in orchestras such as the Bayerische Kammerphilharmonie, the Salzburg Chamber Soloists, the Camerata Lausanne, the Mozarteum Orchestra Salzburg and the Munich Radio Orchestra. In the spring of 2017 she founded the piano trio Artio, with which she was awarded at the international chamber music competition “Massimiliano Antonelli” as well as from the foundation “Live Music Now”. Her trio is regularly invited to ECMA sessions (Casals Festival, Manchester, Prades and The Hague). 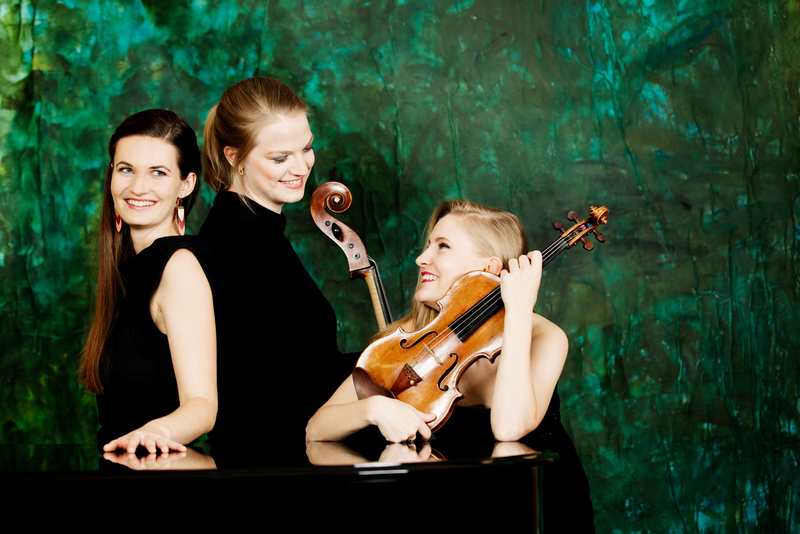 The piano trio Artio is under the patronage of Johannes Meissl and Stefan Mendl. Additionally, the trio receives lessons from Eberhard Feltz in Berlin. Judith Fliedl plays a violin by Lorenzo Storioni, which is kindly loaned to her by a private sponsor. Christine Roider began her cello studies at the Frankfurt University for Music and Performing Arts under Professor Michael Sanderling. After successfully completing her studies there in 2013, she commenced a Masters degree at the Vienna University of Music and Performing Arts in the class of Professor Reinhard Latzko. 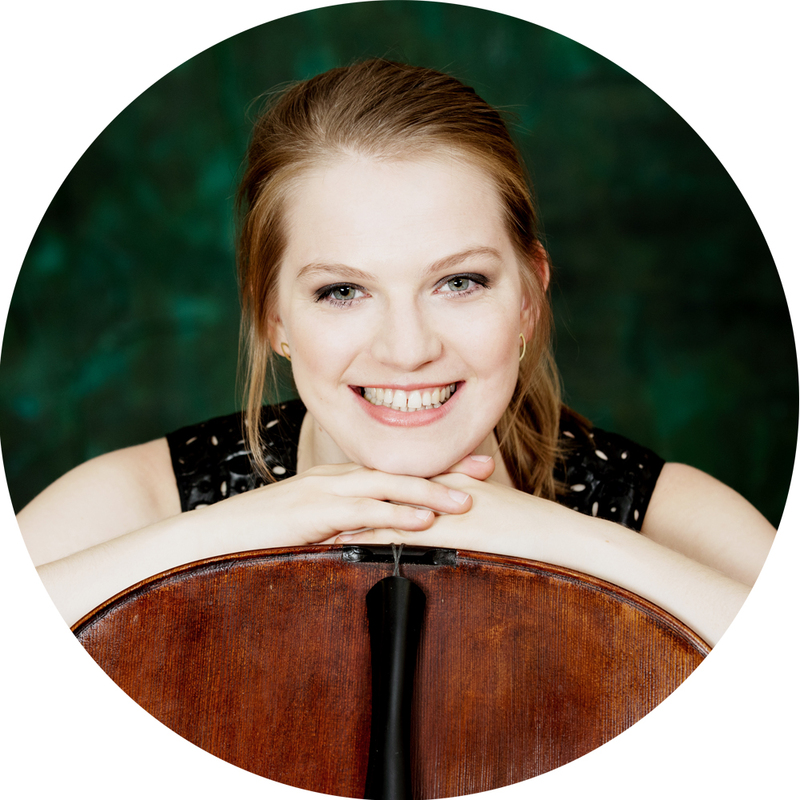 As a member of the German Youth Orchestra, the German Youth Philharmonic, the EUYO and the cellharmonics cello quartet, Christine has performed in numerous European countries, as well as in South Africa, Japan, Thailand and the United States of America. Christine frequently takes part in various music festivals, including the Beethovenfest Bonn, the Zermatt Festival, the Gstaad Menuhin Festival, t’ArtOrte ( Limburg/Bad Camberg), Musikfestwochen Donau-Oberschwaben, the Rheingau Musikfestival and Salzburger Festspiele. She also performs regularly with the Vienna Radio Symphony Orchestra and the Vienna Symphony Orchestra. Christine dedicates herself passionately to playing chamber music. With her piano trio Trio Artio she is the recipient of the Yehudi Menuhin Live Music Now Foundation scholarship and was a prizewinner at the International Chamber Music Competition Massimiliano Antonelli 2017. Christine has also been grateful to receive support through scholarships from the Marie-Luise Imbusch Foundation, the Deutsche Stiftung Musikleben and the Peter-Pirazzi Foundation. She plays on an instrument made by Thorsten Theis in 2011. Johanna Estermann was born in Innsbruck, Austria into a family of musicians. At the age of six, she takes her first piano lesson. While still attending school, she already takes up the Bachelor degree course “Instrumental (Voice) Pedagogy” for piano at Mozarteum Salzburg and she participates in the auditions for the Bösendorfer Scholarship is awarded first and second place. In 2008 she graduates with honours and obtains the teaching qualification for Piano and her priority subject Organ. She then moves to Vienna in order to attend the Master degree course “Instrumental (Voice) Pedagogy” for piano at Vienna’s University of Music and Performing Arts. She graduates from her studies in June 2011 with honours. Her passions, chamber music, accompaniment and playing with other musicians, motivated her to additionally take up another course: “Major in Piano Chamber Music” with Avedis Kouyoumdjian at the University of Music and Performing Arts in Vienna, which she graduates with honours in 2016. Johanna is currently attending the postgraduate course Piano Chamber Music with Stefan Mendl (Vienna Piano Trio) at the University of Music and Performing Arts in Vienna. She teaches and accompanies in Vienna. Johanna performs extensively in various ensembles and has been heard in America, Indonesia, China and Japan. This year she had her debut in the Wiener Musikverein.